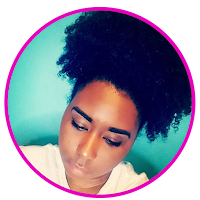 Cultural Appropriation: Is it real? Issues regarding race relations have been on the rise with the increasing news coverage on police brutality, the Black Lives Matter movement, Trump Ideology, and more. With all of the coverage relating to "Black" -vs- "White", the concept and accusation of Cultural Appropriation has spread like wildfire. 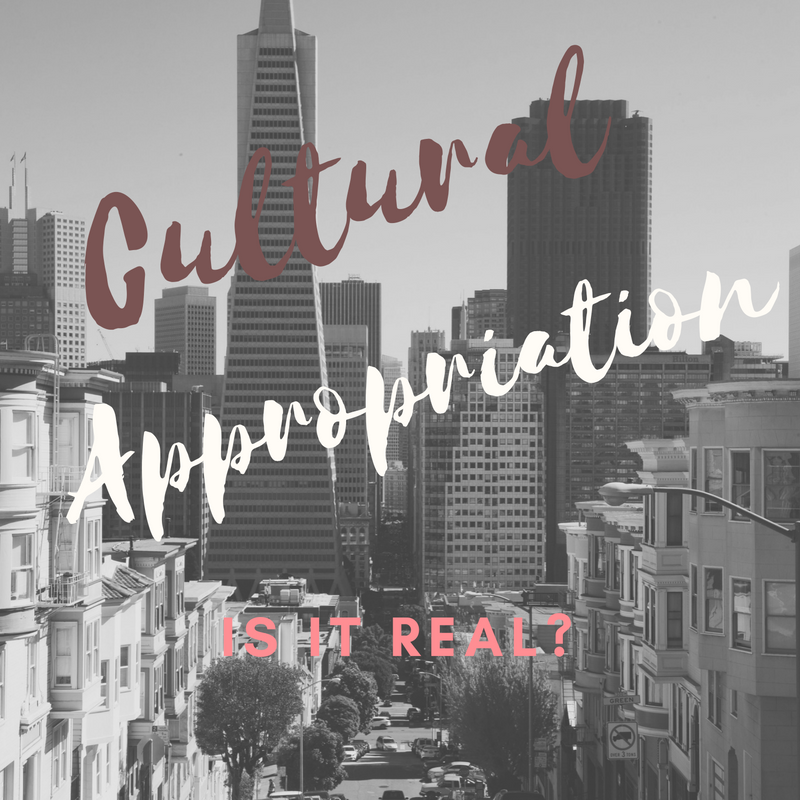 Seeing all of the hoopla surrounding this term, I thought it was good idea to weigh in on Cultural Appropriation. So what is Cultural Appropriation? According to Cultural Appropriation and the Arts, Cultural Appropriation is the adoption or use of elements of one culture by members of another culture. Well okay, this doesn't seem so bad... or does it? When I read this definition aloud, the words assimilation, or acclimation come to mind. People often have to adapt to their environment in order to survive or deal with a given situation or scenario. The problem comes in when someone adopts elements of a culture and doesn't give credit where credit is due. Just like you have to cite your sources in a research paper, people feel like you should cite the source of a trend. In the age of Social Media, trends become viral just as quick as an image or video is posted online. So when celebrities like the Kardashian clan post images of a "New Trend", expect it to be replicated and credited to this family. 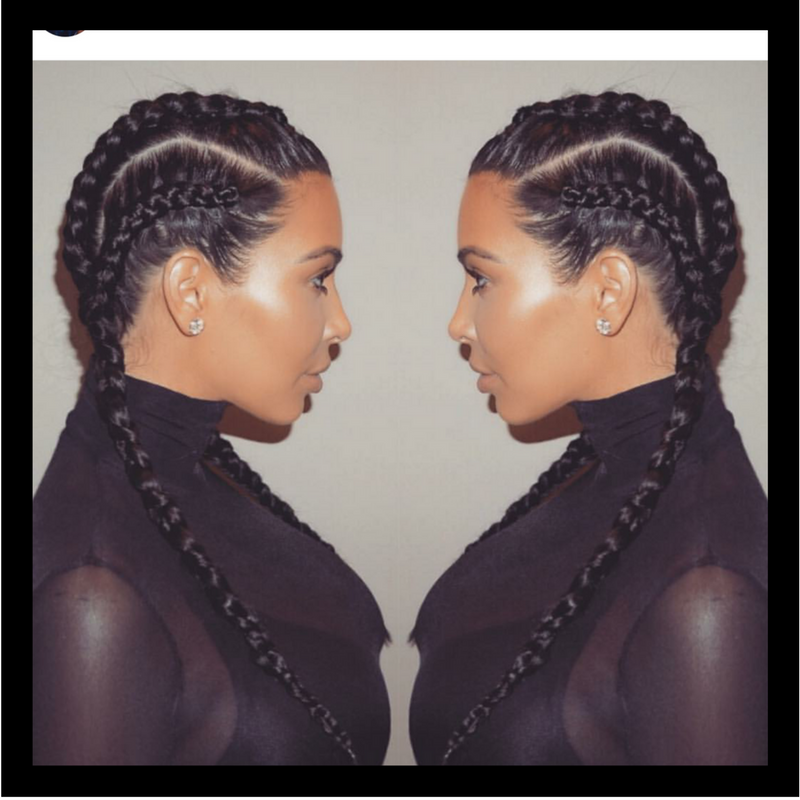 Kim is wearing what is known as Feed-in cornrows in African American hair circles. Instead, this style is being labelled as "boxer braids". Khloe is wearing bantu knots in the photo, below. However, these knots were referred to as Mini Buns during a Marc Jacobs fashion show. 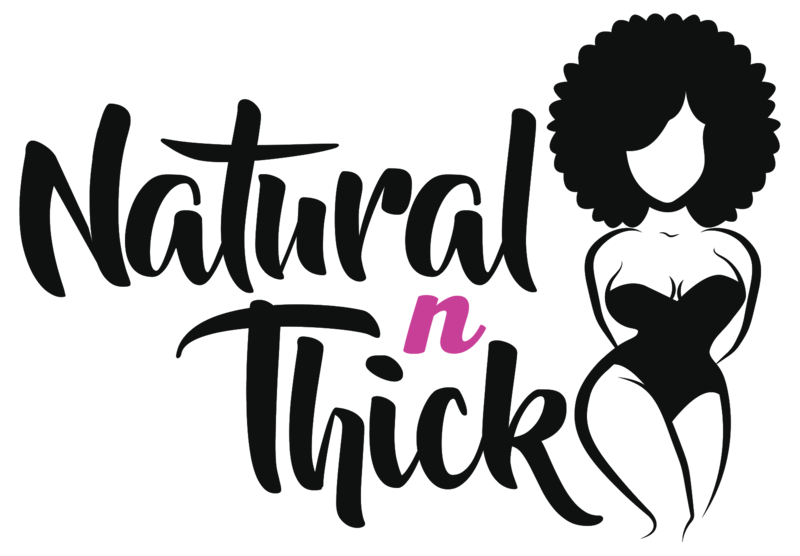 Both of the styles presented have a long history in the African American community. Seeing celebs take ownership of something embedded in African American culture has many giving the Kardashians the side eye and questioning those that take it upon themselves to "hijack" black culture. While I don't see the issue with non-blacks wearing hairstyles, clothing, etc predominately adorned by black people, I do understand why it is controversial. 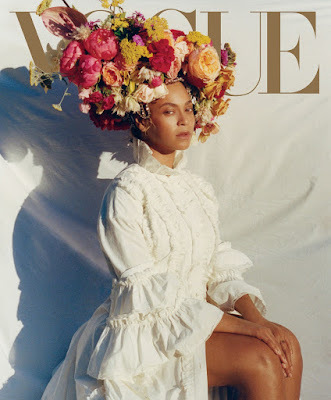 The controversy begins: When non-blacks wear braids, locs, bantu knots, and other traditionally black styles, it is celebrated and praised as high fashion, cute, and trendy. When these same styles are seen on African American women it is often regarded as ghetto, unprofessional, and unkempt. Why is there a difference in how these styles are received by the general public? Why does it seem that ethnic styles are only deemed beautiful or appropriate on a European(esque) face or body? I stated earlier, I do not see the issue with non-blacks adopting clothing, styles, or even music traditionally associated with Black Culture. I feel like we all assimilate, or acclimate based on what we deem to be appealing or in order to fit into a particular niche in society. As long as someone is paying homage and not making a mockery of a culture, then I think that it is completely fine. On the other hand, just take a look at the photo to the left. This is the cover of Black Hair Magazine. The model gracing the cover is Emily Bador, a white woman rocking an afro. A black woman can't even cover the front of a magazine geared towards black women. This absolutely baffles me. There are plenty of Black women with beautiful kinks, curls, and coils that could have shined on this cover, yet this magazine chose to feature someone that is not black and does not have "black hair". Why? Bador has since apologized for the photo that was taken 4 years prior. She said she had no knowledge about cultural appropriation and didn't know that the photo would be used for this magazine cover (Instagram: @darth_bador). I definitely do not blame this young lady, but this magazine cover points to the seriousness of cultural appropriation and the underlying racism that still exists in this global society. Final Thoughts: Cultural Appropriation is real. I do think showing appreciation for elements of any given culture is great and should be welcomed, but there is a fine line between honoring and hijacking. What are your thoughts on cultural appropriation? Leave your comments below! Very well said. There is a big difference between being inspired and just plain ol stealing.